When it comes to Walt Disney, I confess that I don’t have a whole lot of historical pictures — at least, not in the true sense of what I’m thinking about. So when I saw that today’s Wordless Wednesday theme is “History”, I really wasn’t sure what I was going to share with all of you. 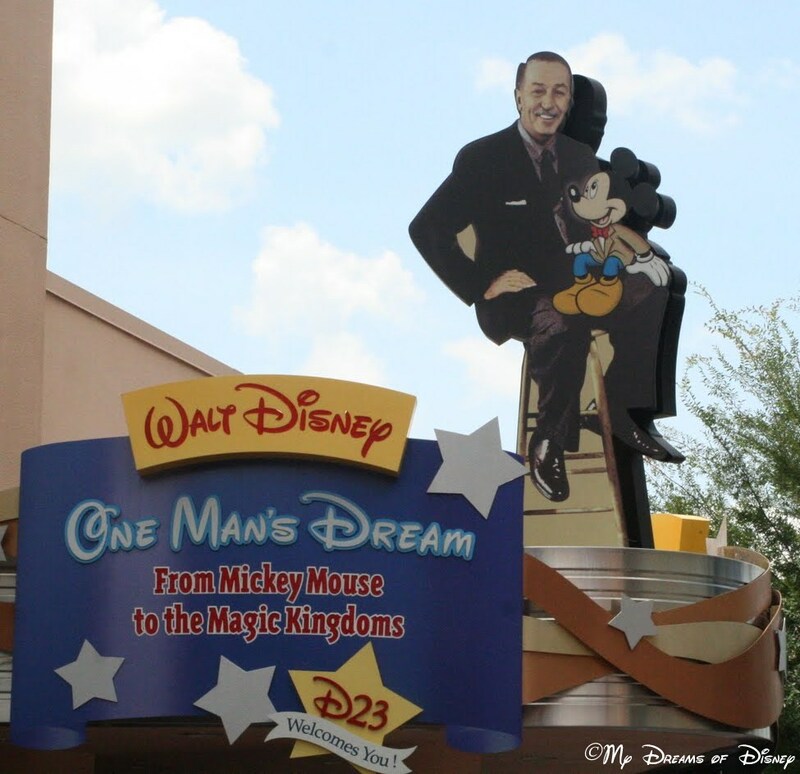 Then I thought, the best attraction that I know of at Walt Disney World is One Man’s Dream — so I’ll share a picture of that. So here you go. 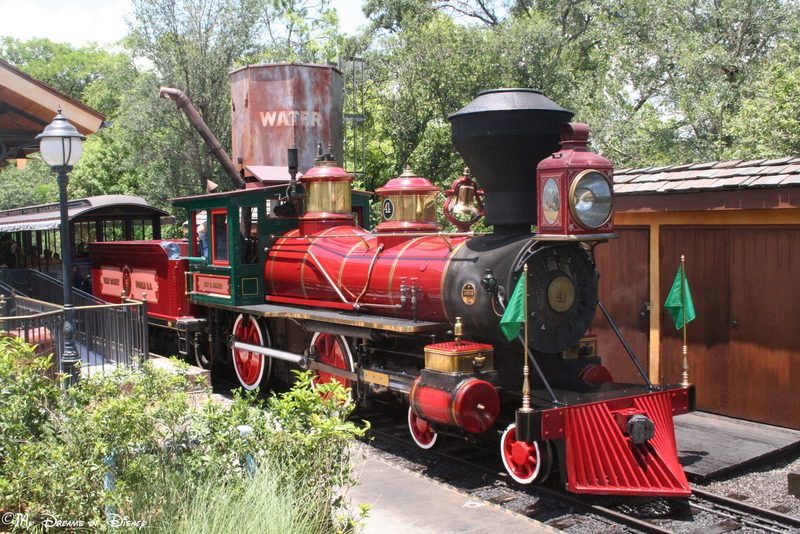 Then, as I was typing this, I remembered that the Walt Disney World Railroad contains locomotives that are from the 1910s and 20s, and that is pretty historical in and of itself! So I’m sharing a picture of one of the locomotives with you. Then, after I thought of this bit of history, I started remembering the history that goes along with the Prince Charming Regal Carrousel. 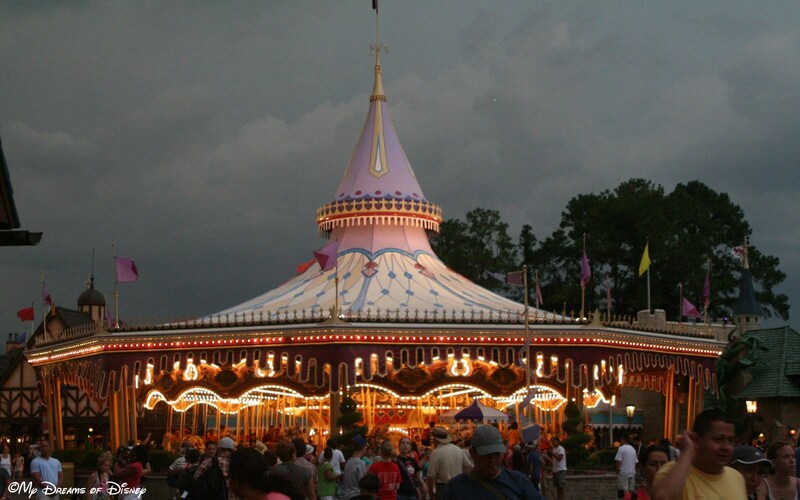 This carrousel, built in 1917, is truly a historical piece all itself, so here is a picture of it! I guess what I’ve learned from my trip down Disney History Lane is that, when you think about it, the whole park is comprised of history! So much history, in fact, that it is all around you, just waiting to be discovered! There is the history of the Magic Kingdom to begin with — Main Street, U.S.A. feels like a trip into the past; Tomorrowland, a trip into the Future; and Liberty Square, a trip into what it must have been like to be a citizen at the birth of a nation in 1776. 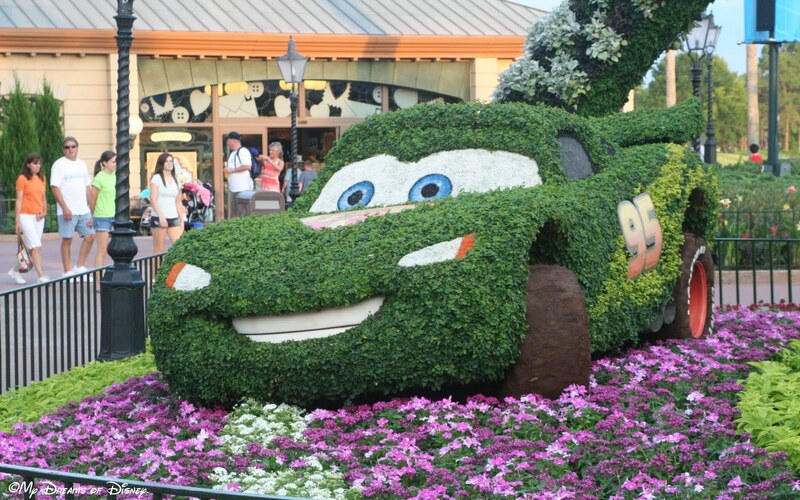 Thank you for stopping by for Wordless Wednesday this week! 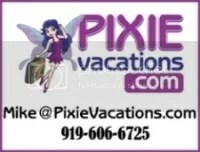 As always, special thanks goes out to my friend Deb from Focused on the Magic for hosting this! Click on the button below to see the rest of the entries!